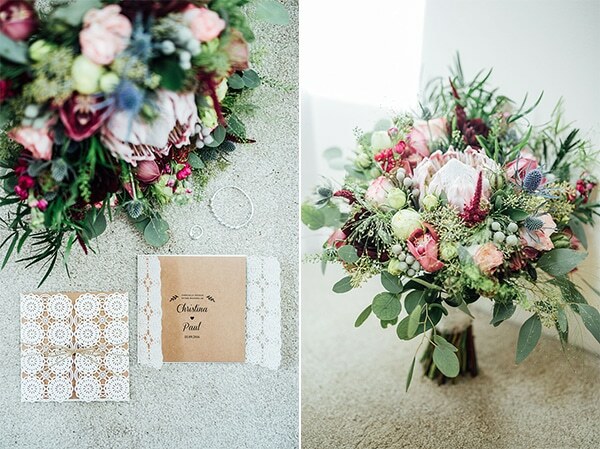 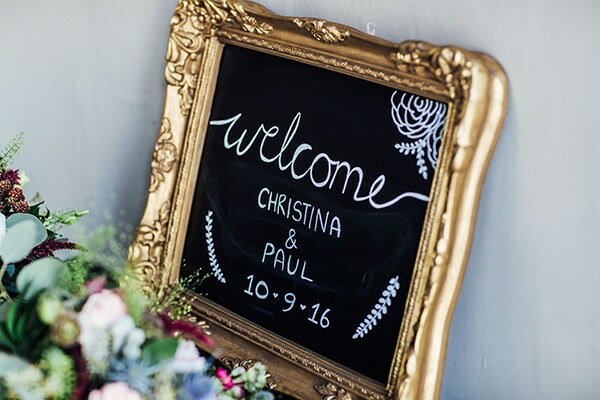 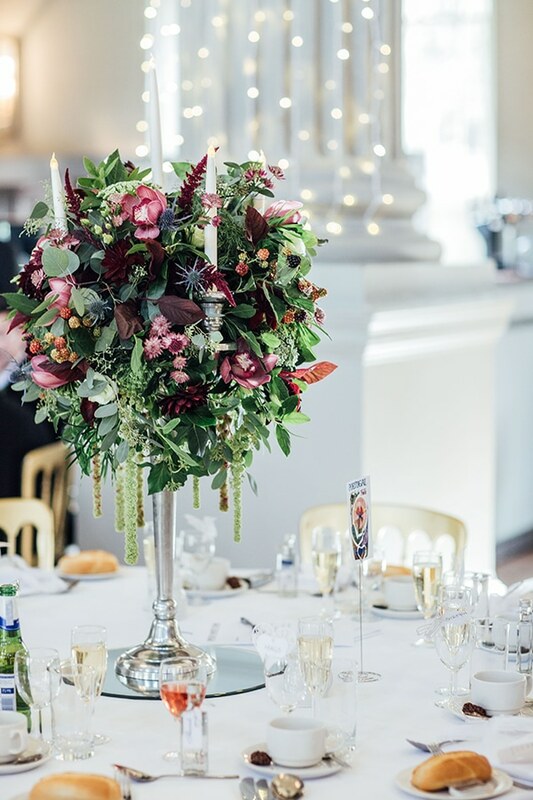 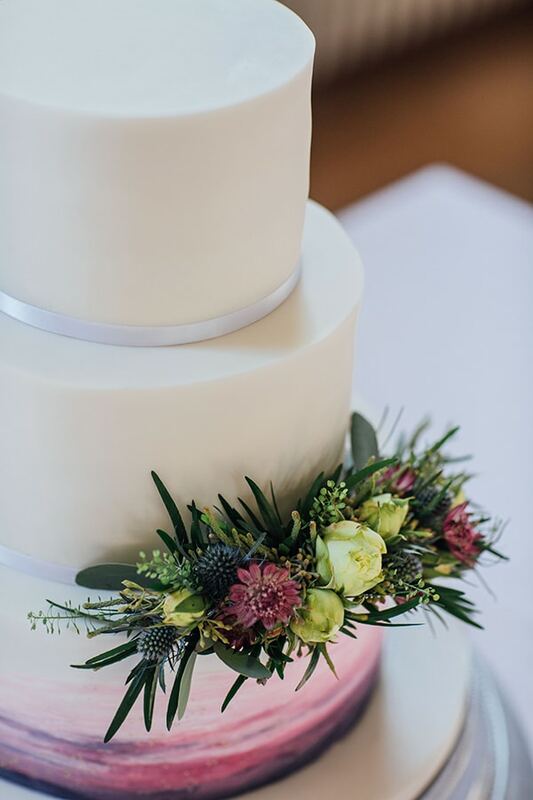 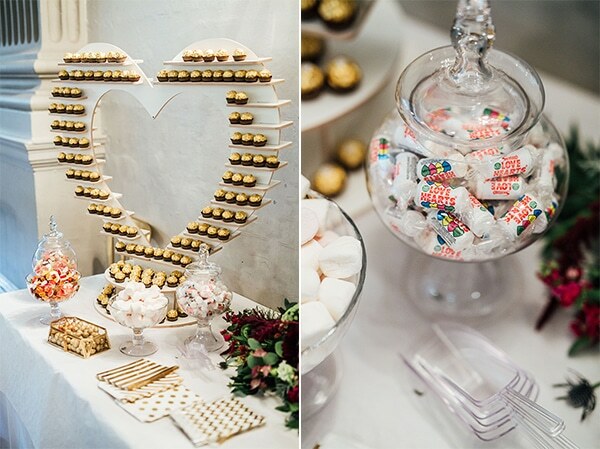 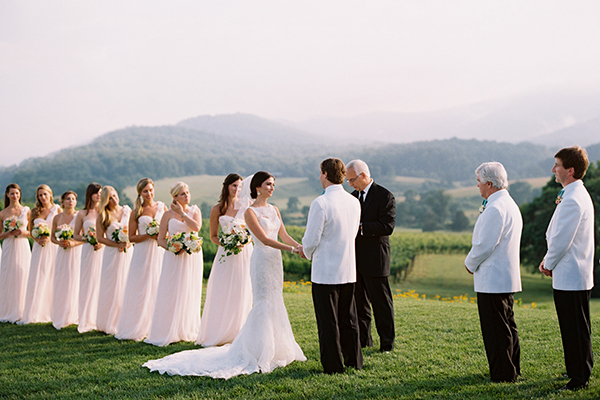 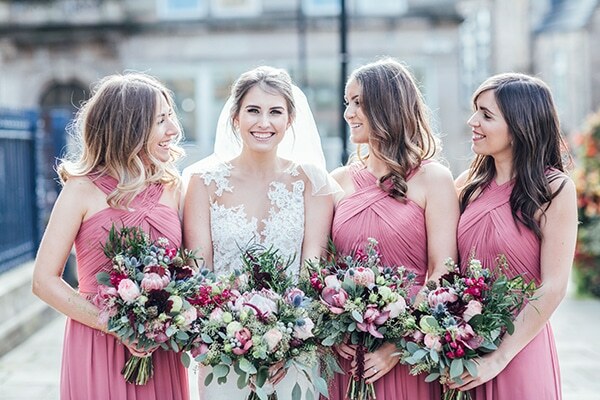 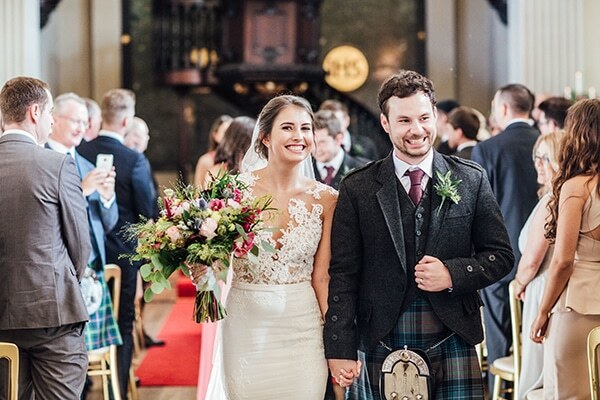 Christina and Paul’s Scottish wedding with burgundy and blush colors could not have been more gorgeous! 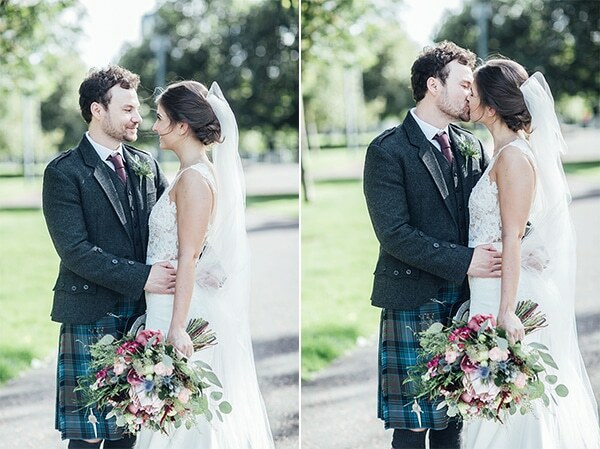 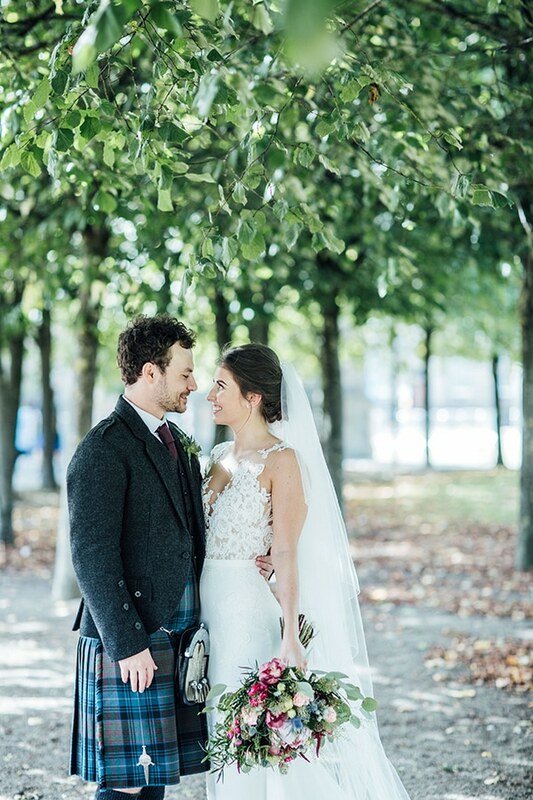 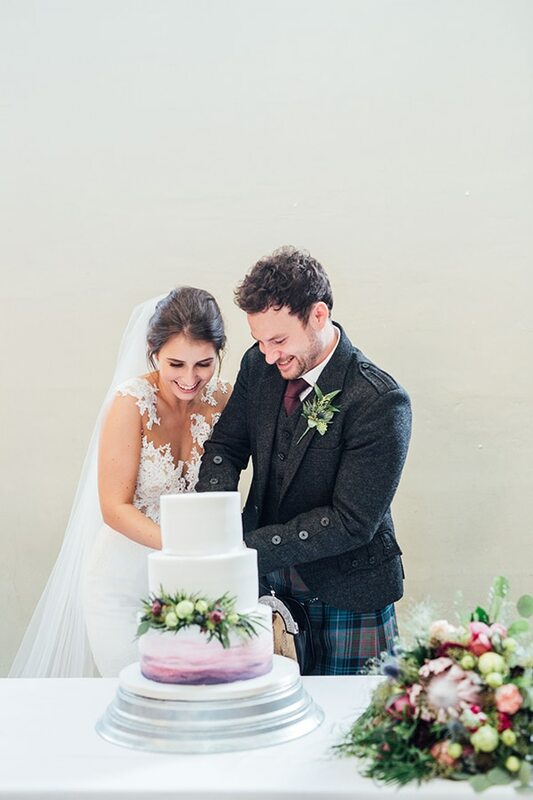 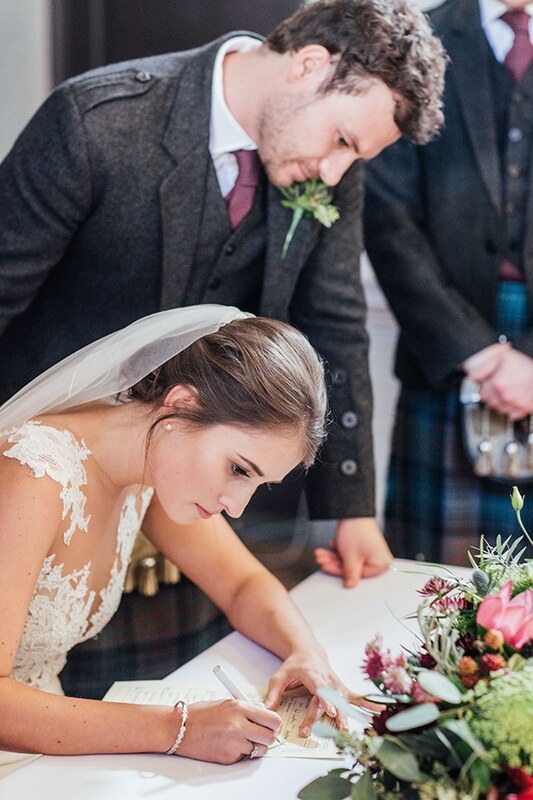 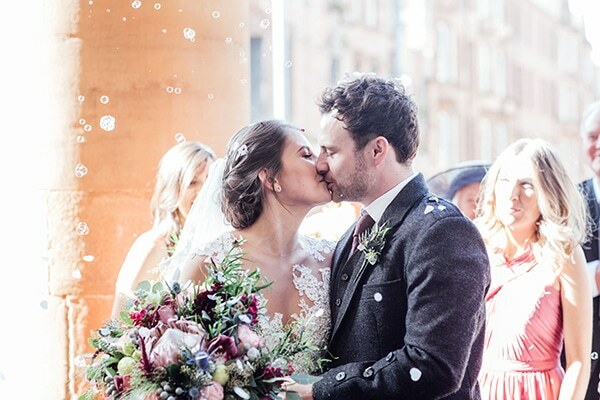 These two lovebirds had a traditional Scottish wedding with an elegant, natural style full of flowers and colors. 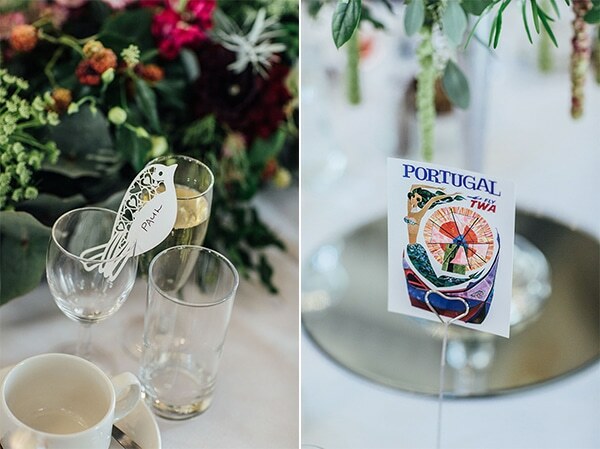 Reception venue was decorated perfectly with big flower burgundy and blush bouquets, candles, string lights and other DIY, unique details relative to the different countries of the world. 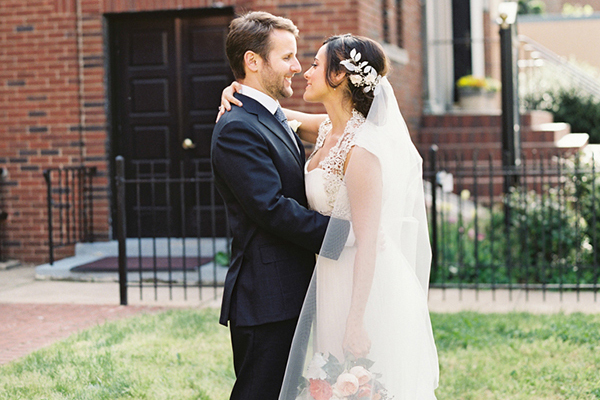 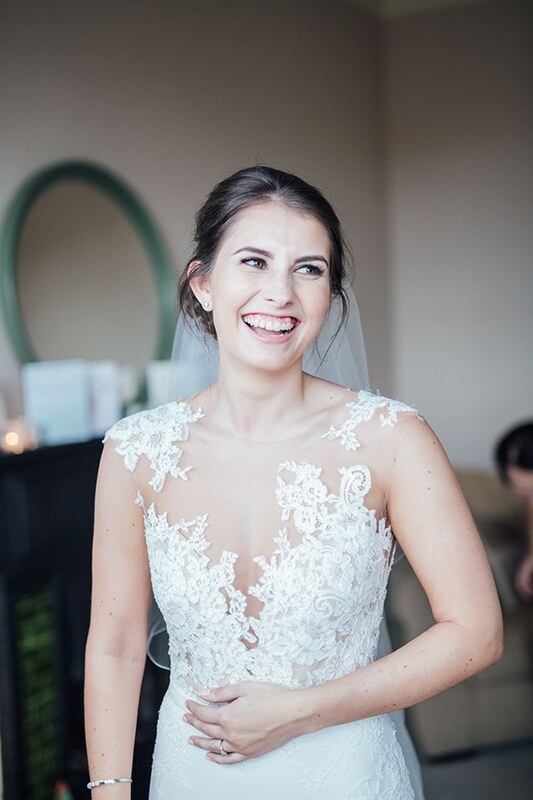 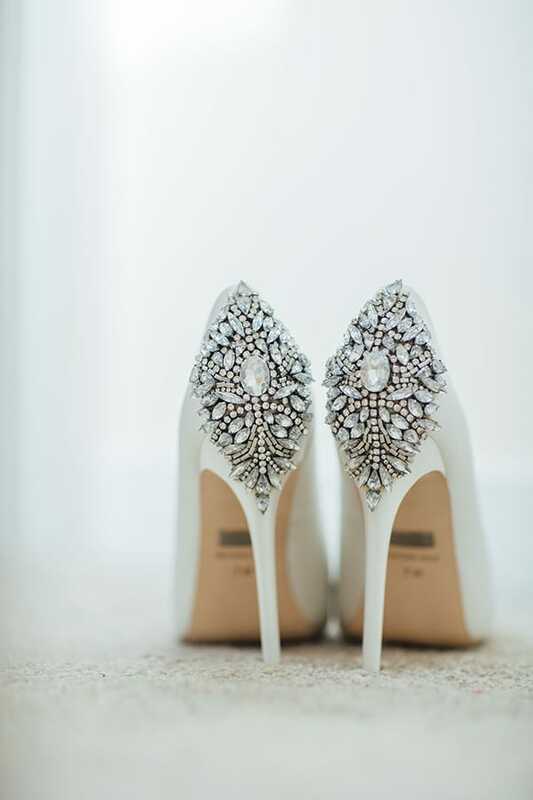 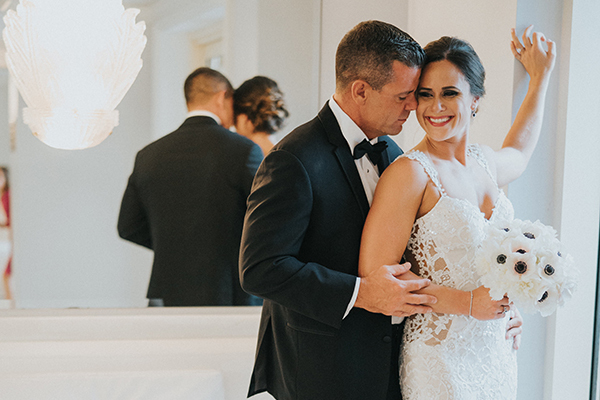 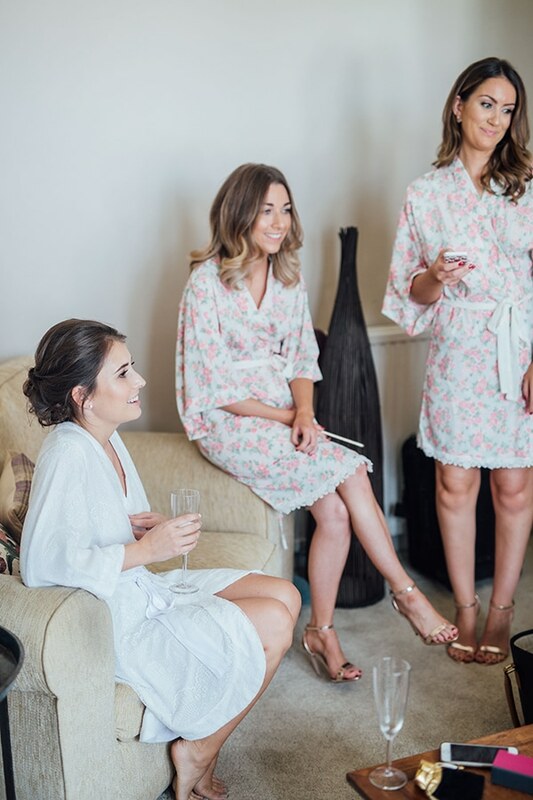 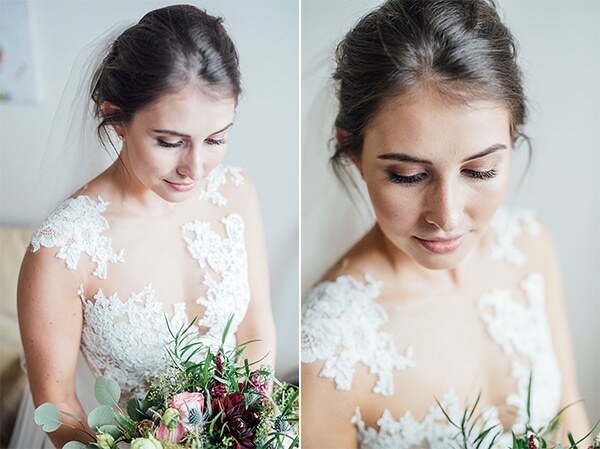 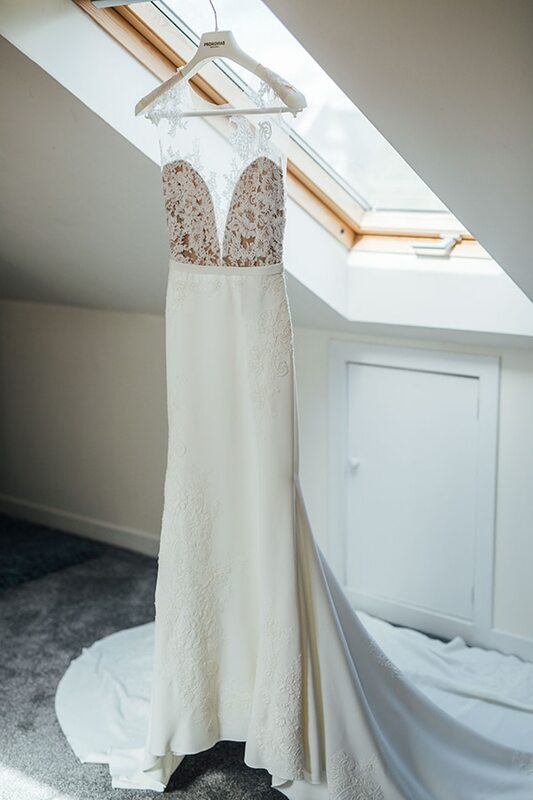 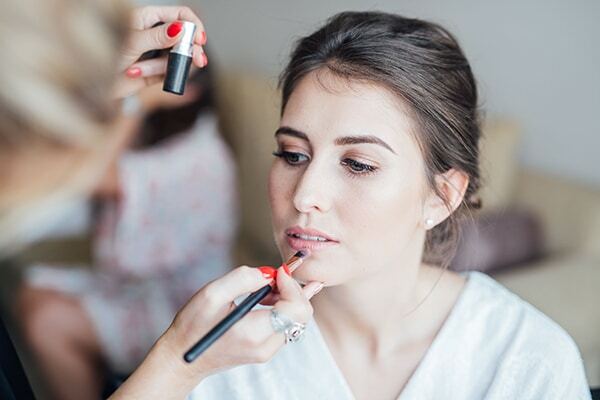 The sweet bride impressed everyone in her in her Pronovias, lace wedding dress and her effortless elegant look. 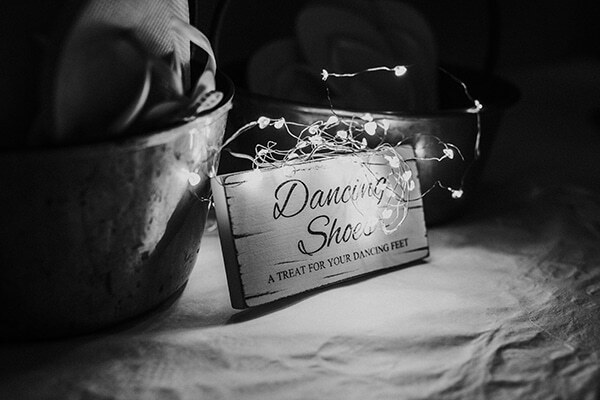 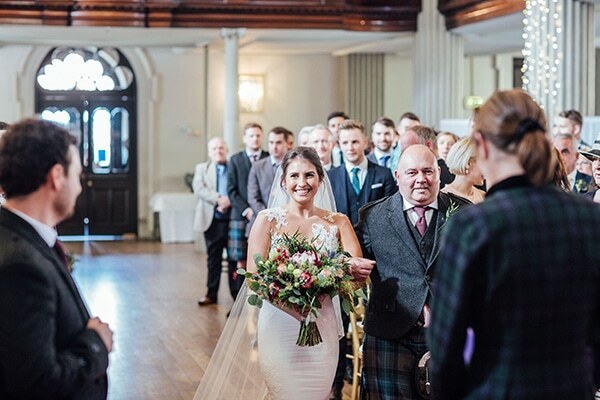 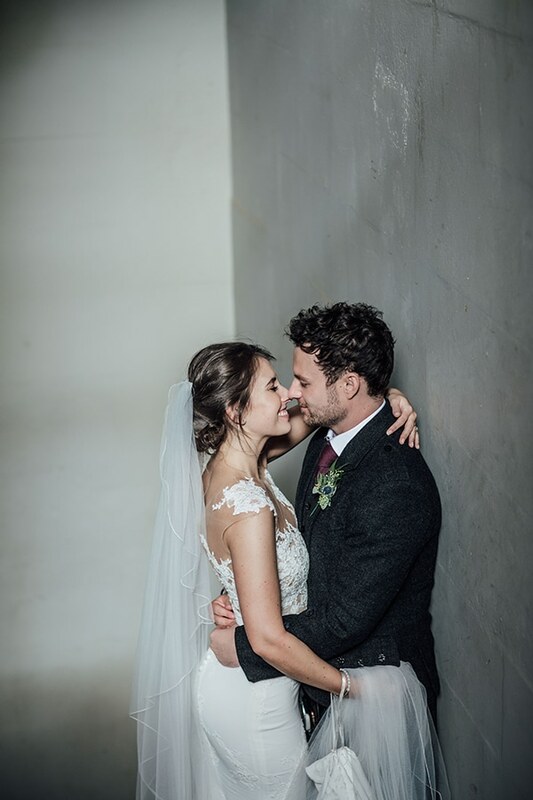 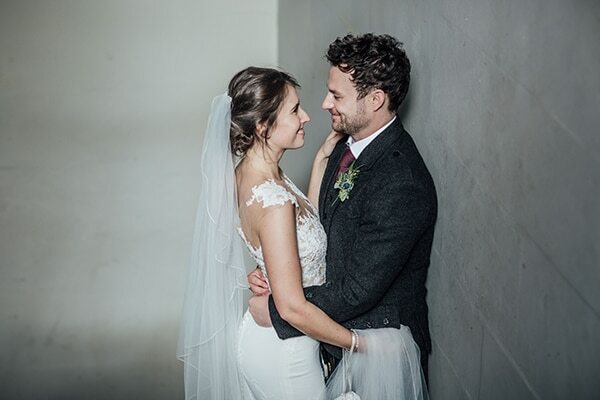 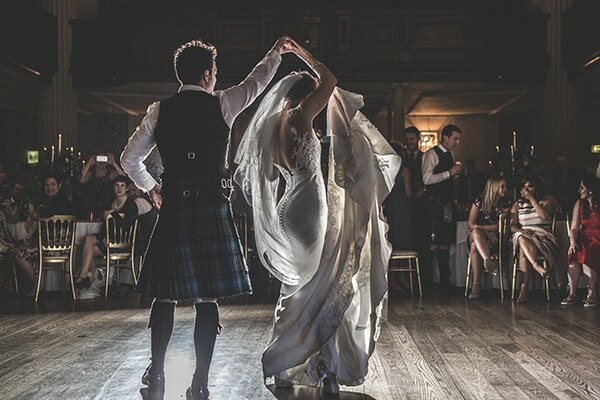 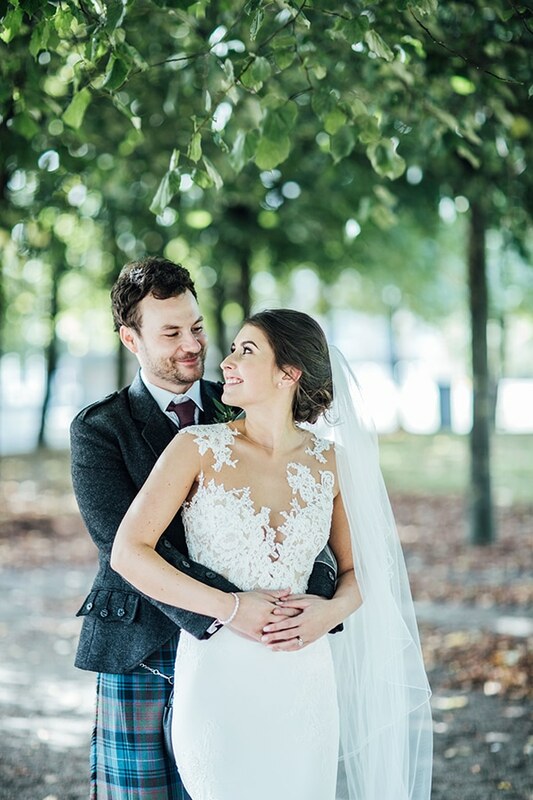 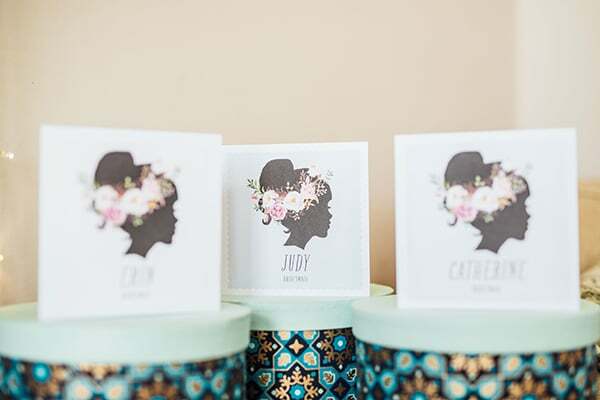 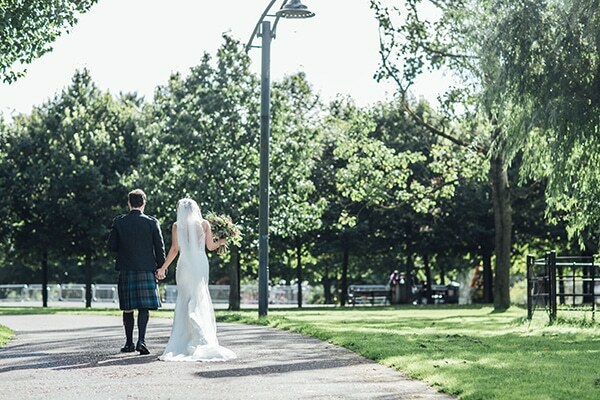 Special moment of the day was the couple’s dance to a traditional Scottish song, which everyone enjoys… Go ahead and get lost in these daydream inspiring images by Carley Buick photography! 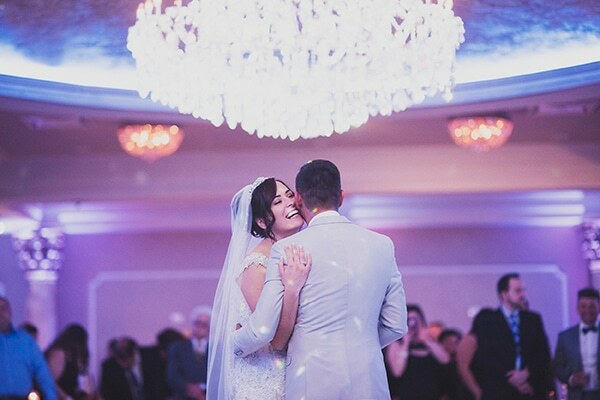 “We met in November 2010 at the birthday party of two mutual friends. 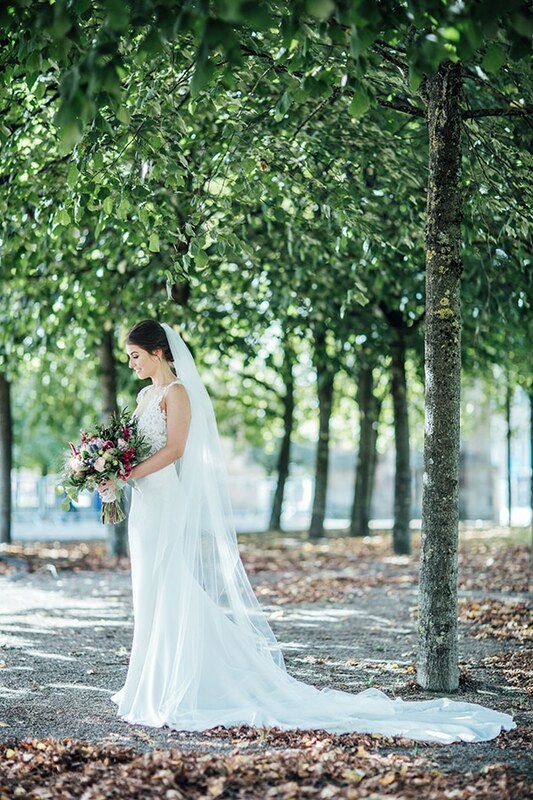 We got engaged in Barcelona in July 2015 in front of the Fountains of Montjuic. 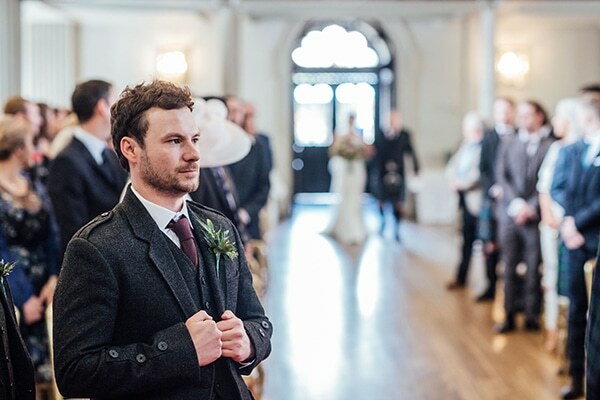 Paul got down on one knee with my great granny’s engagement ring which I had always loved. 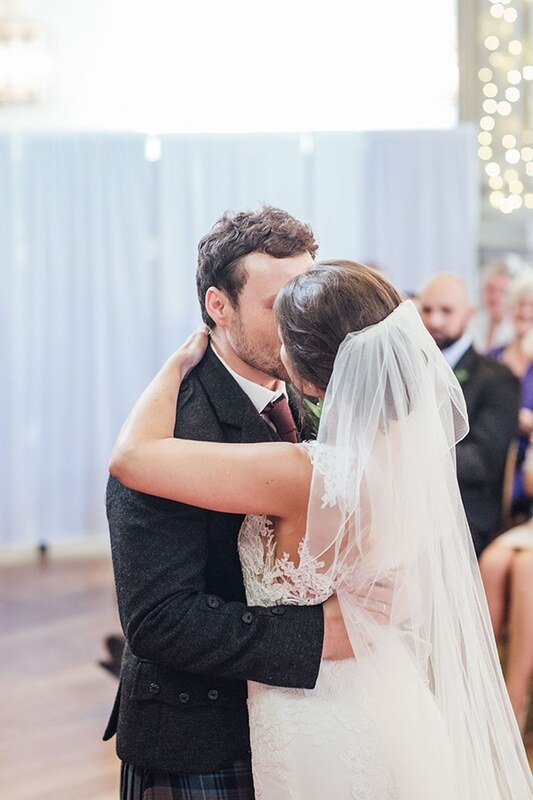 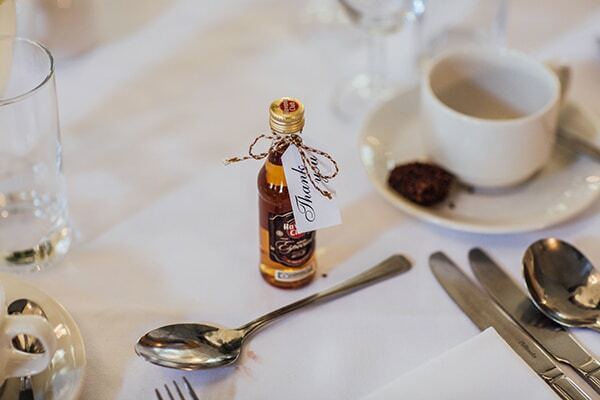 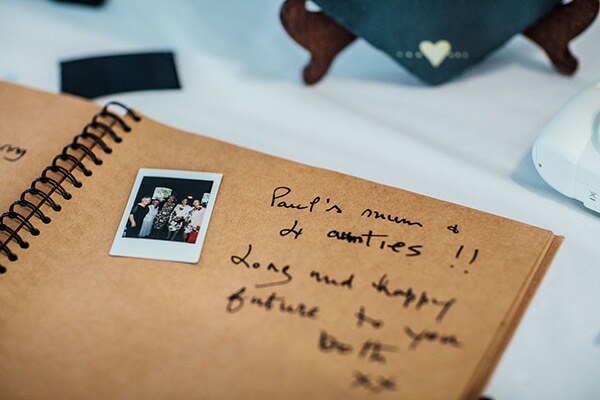 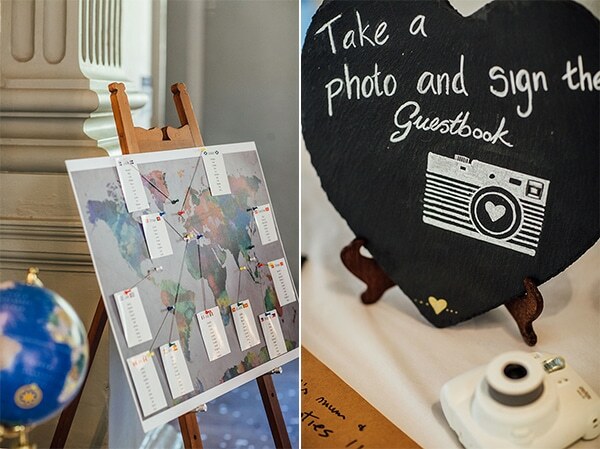 It was very romantic and a very special but surreal moment which we’ll never forget”, the bride shared with us.